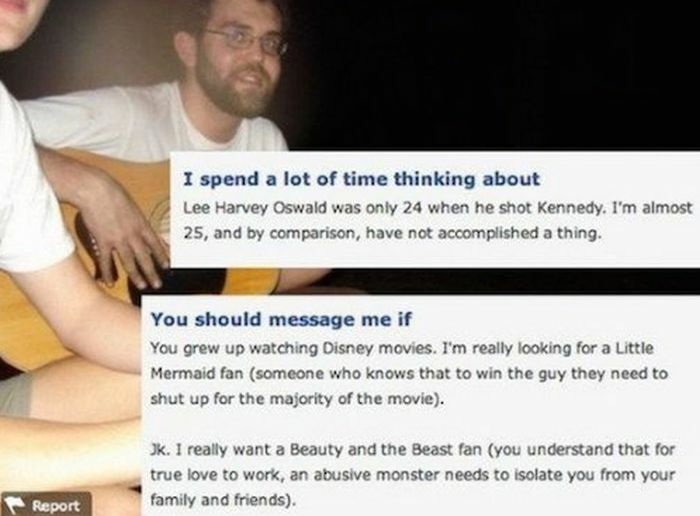 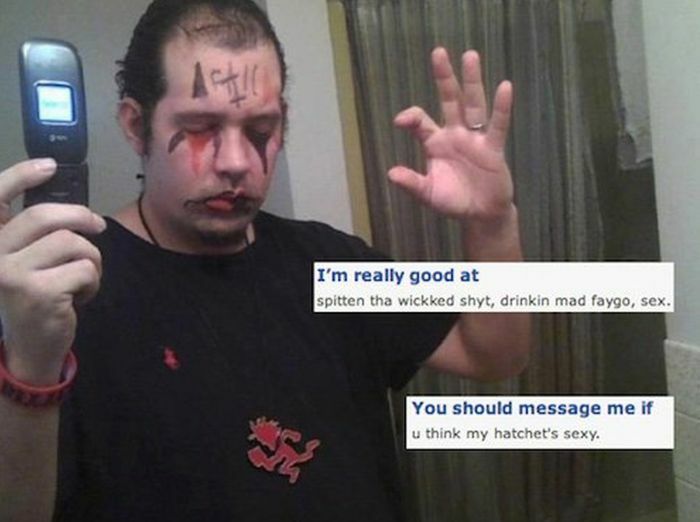 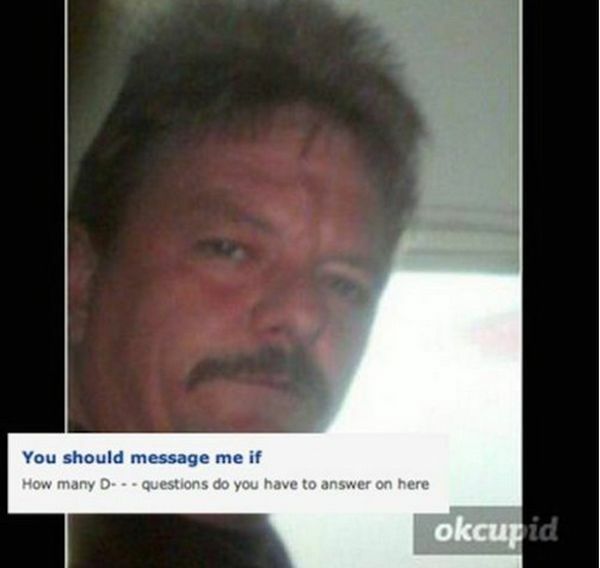 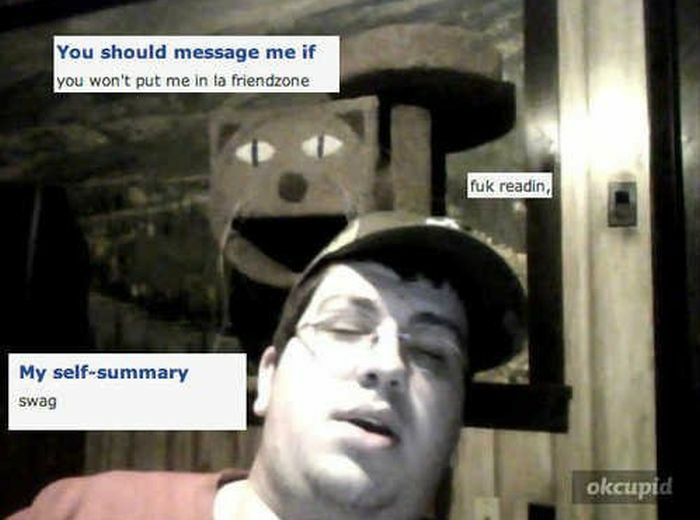 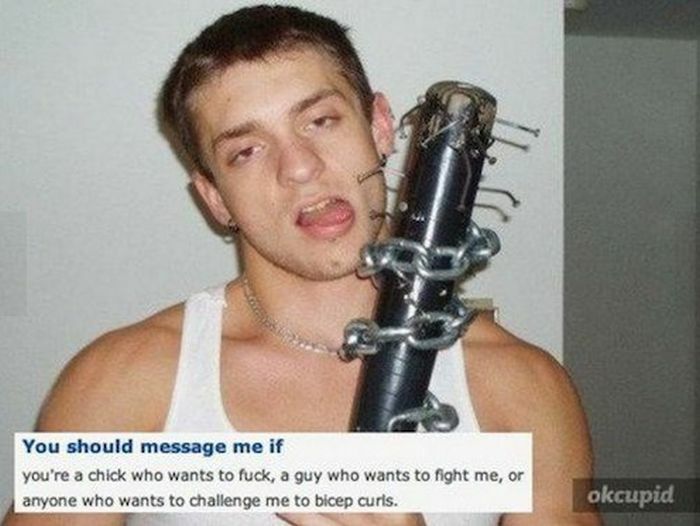 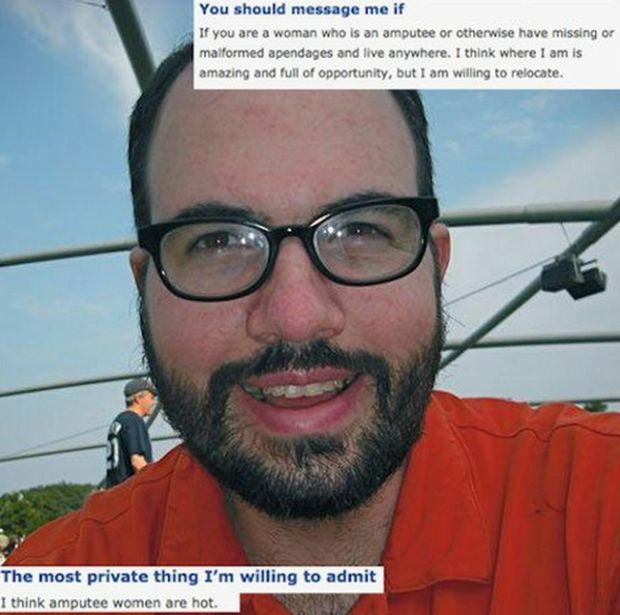 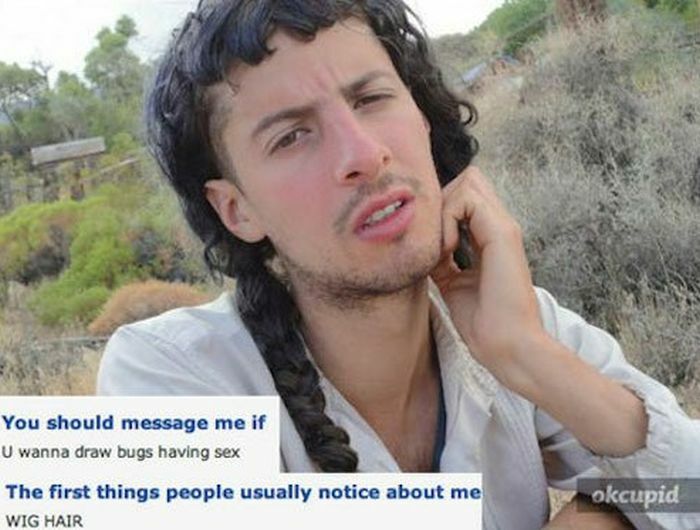 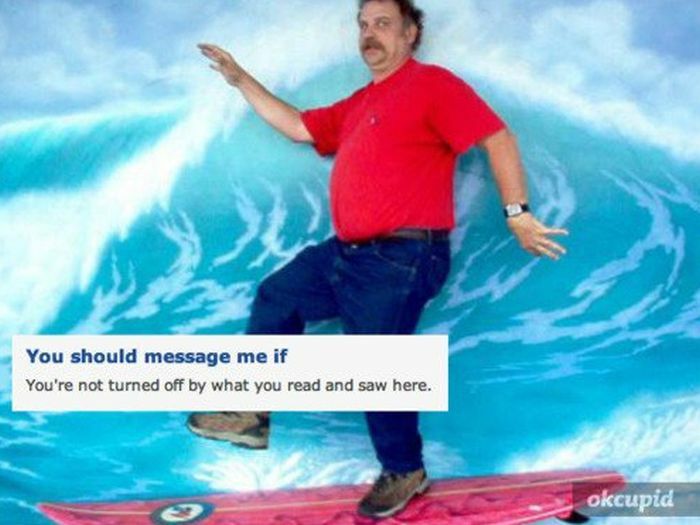 These OkCupid users are just too charming to resist. 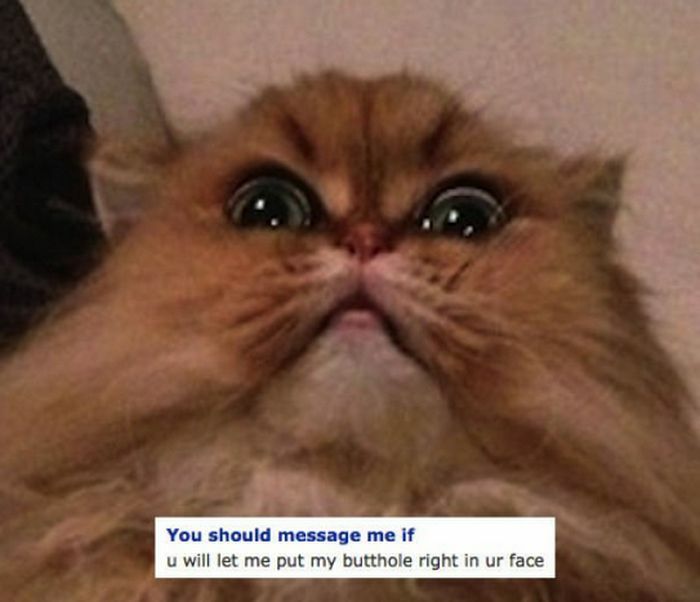 But whoever trolled OKCupid with a cat pofile in #12 made me laugh. 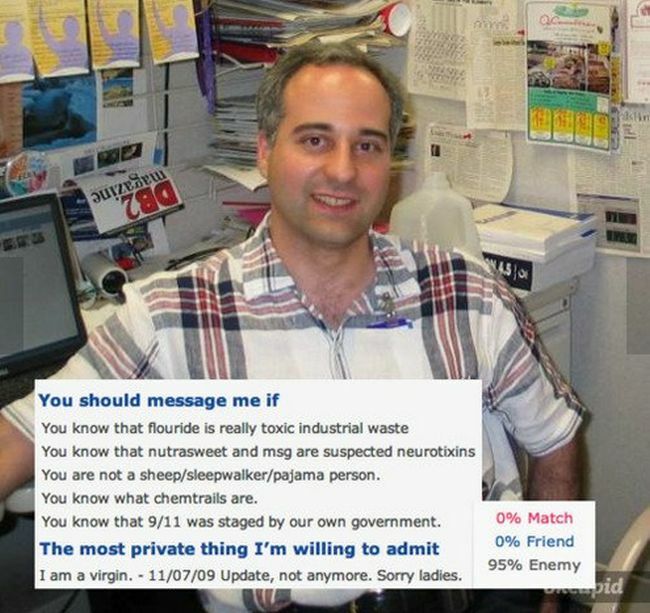 Right swipe for #12 all the way. 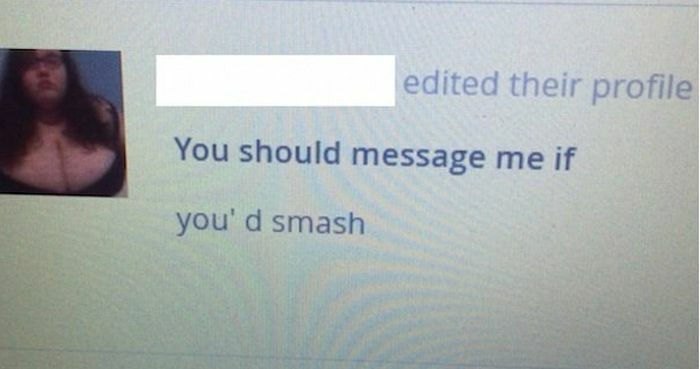 *or whatever does what the right swipe does on okcupid. 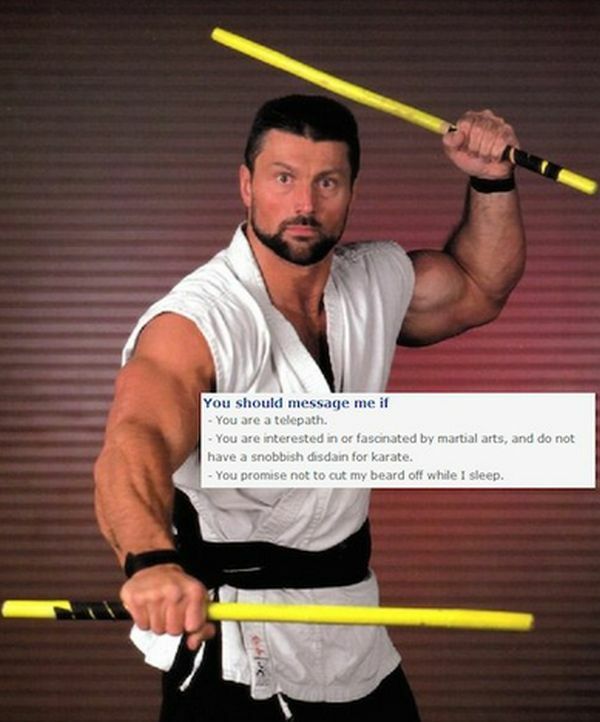 #5 looks like Steve Blackman, used to be a WWE wrestler.